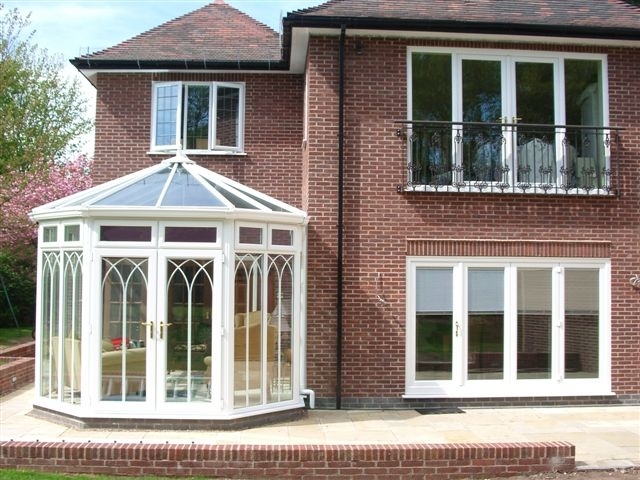 Attaching conservatories to the rear of the home became popular in the mid-Victorian era. 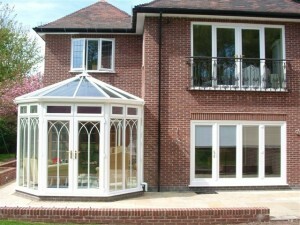 The reduction in the cost of glass and the availability of cheaper iron works and new techniques in heating all combined to make the addition of a conservatory widely feasible, even for fairly modest Victorian homes. 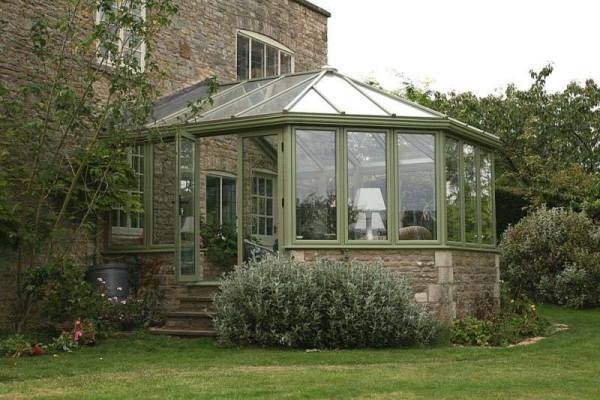 In this, the heyday of the conservatory, it became fashionable for Victorians to surround themselves with exotic plants and lavish greenery while sipping afternoon tea and relaxing in the fragrant atmosphere and timeless charm that only a conservatory could provide.